I’m often asked about quick fix cellulite gels, creams and oils. Every year around this time, I’m inundated with products and press releases claiming to be the latest wonder cure for orange peel skin. But in all honesty, it’s just not that easy. I don’t believe that there’s a topical product out there that can get rid of the dimpled areas we dread so much. When it comes to cosmetic solutions, the best you can do is use a good body scrub every time you shower and moisturise well to keep skin looking outwardly smooth. Fake tan works wonders too in disguising the dimples, making skin look silkier and more radiant. Genetics, gender, age, race, metabolism and hormonal factors all contribute in cellulite formation- even tight clothing that restricts blood flow can exacerbate to the problem. While some of these are out of our control, our diet and lifestyle choices play a significant role. If you’re lucky enough to not have a cellulite problem just yet (wait for it, your time will come) regular exercise, weight management and reducing stress can all help to keep it at bay for a little bit longer. The fight against cellulite has to start from the inside. There’s some evidence that proves that certain foods can help to reduce the appearance of orange peel skin. Here are three cellulite busters you should start including in your daily diet. Cellulite-causing fat cells in the body tend to expand due to the toxins and heavy metals we consume through our food. 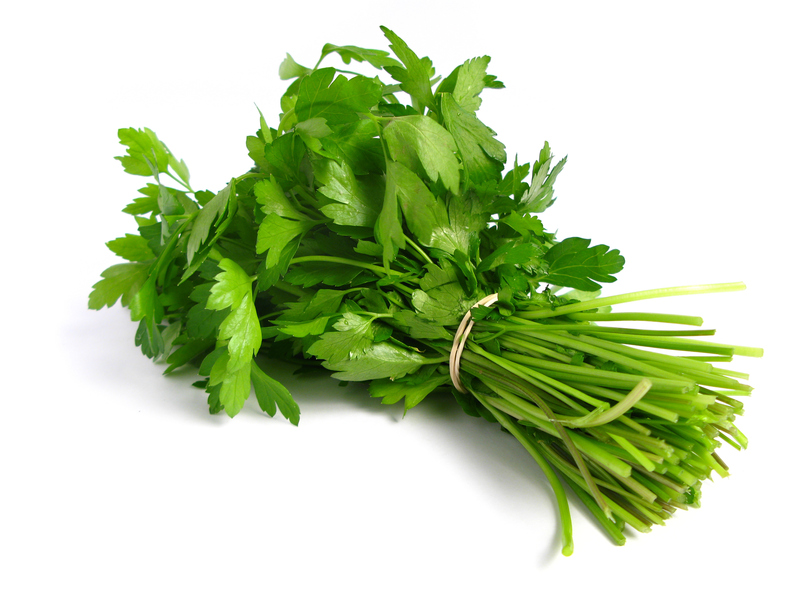 Coriander, or cilantro, is a cleansing herb that helps to remove these heavy metals and pollutants, allowing the cells to shrink back down to their normal size, helping the skin look normal and smooth on the outside. Antioxidants will help to regulate fat metabolism in the body as well as keep it clear of toxins. 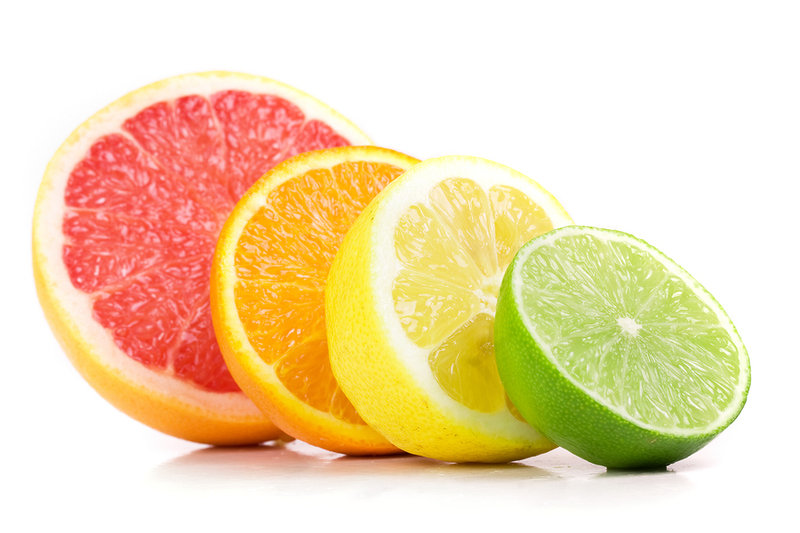 Citrus fruits like lemons, oranges, grapefruits and limes provide your body with a big boost of vitamin C which helps to repair and rebuild collagen which keeps skin taut and firm, helping to reduce the appearance of cellulite. When we’re stressed out, our bodies produce a hormone called cortisol. If the body senses that it’s on a state of chronic stress, it will start to accumulate fat stores which in turn, leads to the formation of cellulite. 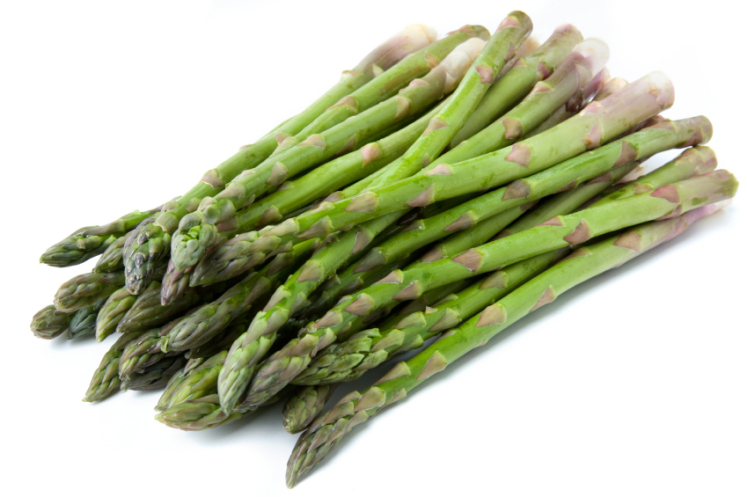 So take a deep breath and crunch some asparagus. It’s a brilliant stress fighter as it’s high in folate, a natural regulator of cortisol.